At Aurland Photography, our goal is to celebrate the beauty of the landscapes and nature here in our home of Norway, and also beyond. Our love of landscapes and travel is combined with a passion for photography - our creative journey, so to speak. As part of this journey, we would also like to share with you our experiences in the outdoors and travelling through our blog. Please feel free to explore and learn more as we add new sections to the blog, and our photo galleries over the coming weeks and months. In the near future we will also be offering fine art photographs for sale directly through our website here. In the meantime, or if you are interested in any of the images you see, or any further information on the other photographic work we do, please feel free to contact us. We are rightly proud to be based in the municipality of Aurland, west Norway - in the heart of some of the most magnificent fjord landscape in the world. Don't just take our word for it – in 2005 UNESCO added the Nærøyfjord area to its list of World Heritage Sites and much of it lies within Aurland's boundaries. Aurland lies around 200km (120 miles) inland, at the end of the Aurlandsfjord, a branch of the Sognefjord, which is the world's longest and deepest. The fjord landscape is combined with high mountains – indeed, 80% of Aurland's area is over 900 metres (2970 feet) above see level. It is a wonderful area to enjoy the outdoors from the high tops of the mountains to the green waters of the fjord. Aurland is a uniquely beautiful place that captures some of the best that Norway has to offer. Its people, like us, are passionate about the place, its history, culture and preserving its natural heritage for all to enjoy. 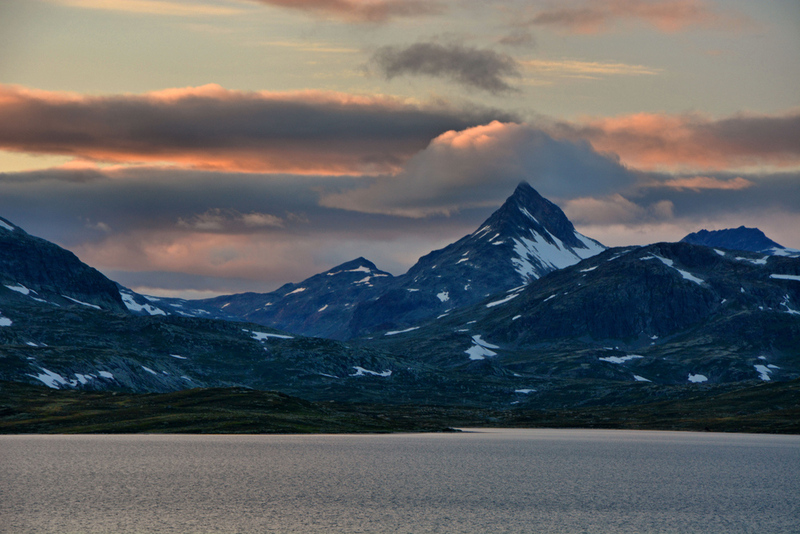 Norway's wonderful landscapes of mountain and fjord are rightly famous worldwide. But Norway also has an incredible diversity of scenery that goes far beyond some of the most widely known and photographed places. While we are also interested in these well known places, we are also keen to showcase those that are more 'off the beaten track' - the less well known, and perhaps harder to get to places that are less touched by mass tourism. We hope you enjoy these as much as the more familiar ones. We will also in the near future bring you a flavour of beyond Norway. Travelling is very important to us and our pages will share some of the experiences we have had, and the views and sights we have seen. We aim to regularly update our blog to give you an insight into our home here in Aurland, Norway, and to tell the fuller stories behind the pictures that we capture. The blog will also keep you informed of anything new on the website, and developments in our products and services.